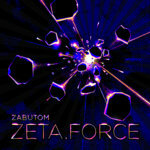 Cheesy Fun album, feels a lot like a soundtrack to a modern shoot-em-up Favorite track: Zeta Force (Gameboy Version). 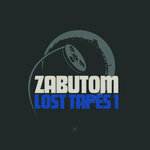 Julien Charles Legendary album from Zabutom, enough said. 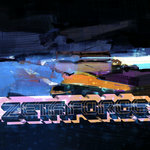 Favorite track: Zeta Force (Gameboy Version). 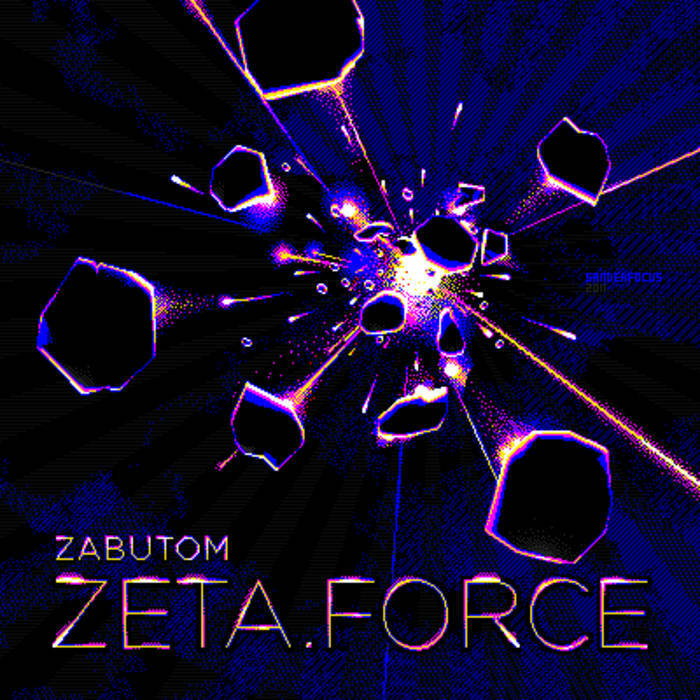 Theo Swartz Zabutom's been making awesome chiptunes for so long, I had to support this album! Plus it sounds so friggin' good. 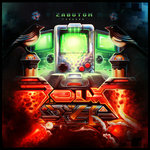 This is energetic, futuristic chiptune at its best. <3 Favorite track: Techno Boss. "The long awaited debut release of swedish chipmusic legend zabutom is a 7-track epic consisting of 16-bit era space shooting sounds executed in a furious series of hyperdimensional energy blasts that intend to capture a sense of videogame elation and final confrontation. 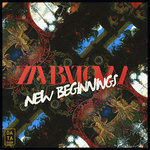 Originally conceived over 10 years ago, it has since been on a vast journey through the outer reaches of the universe before finally landing back on planet earth, it's story told by blistering saw waves of chip destruction ultimately articulated in the distinguished musical style of zabutom. Get ready for take-off!"